All The Legendary Power, Dependability and Reliabitliy You’ve Come to Expect from a Cat Machine – Only Smaller. At NMC Cat, our complete line of Cat® compaReliabilitytion equipment is an essential ingredient in the success of hardworking industries. Whether you’re breaking ground on a new construction project or planning a home improvement renovation, we have the new compact construction equipment you need to make progress possible. Click here to view current NMC Cat great deals. NMC Cat carries all of the new compact construction equipment for sale that Nebraska and Pottawattamie County, Iowa, businesses rely on to succeed. From skid steer loaders, compact track loaders and multi terrain loaders to compact wheel loaders and mini excavators, you’ll find everything you need in our inventory. We’ll also help you assess your specific requirements and identify the best compact construction equipment for your applications. Our team provides comprehensive solutions that help our clients improve overall productivity while cultivating a safer, smarter and more efficient workplace. 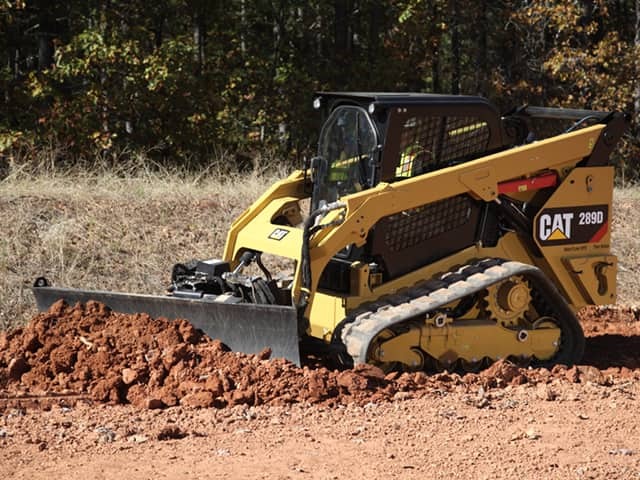 Cat compact construction not only raises the bar in terms of power and dependability, but it also runs clean. Take advantage of fuel-efficiency and cutting-edge technology that enables your business to do more with less. NMC Cat has convenient locations in Council Bluffs, Iowa, and Doniphan, Gering/Scottsbluff, Lincoln, Norfolk, North Platte and Omaha, Nebraska. Contact us today for more information on compact construction equipment for sale and get a free quote!